For the busy individual with much to do, this simulated leather padfolio is the perfect way to help them get organized. 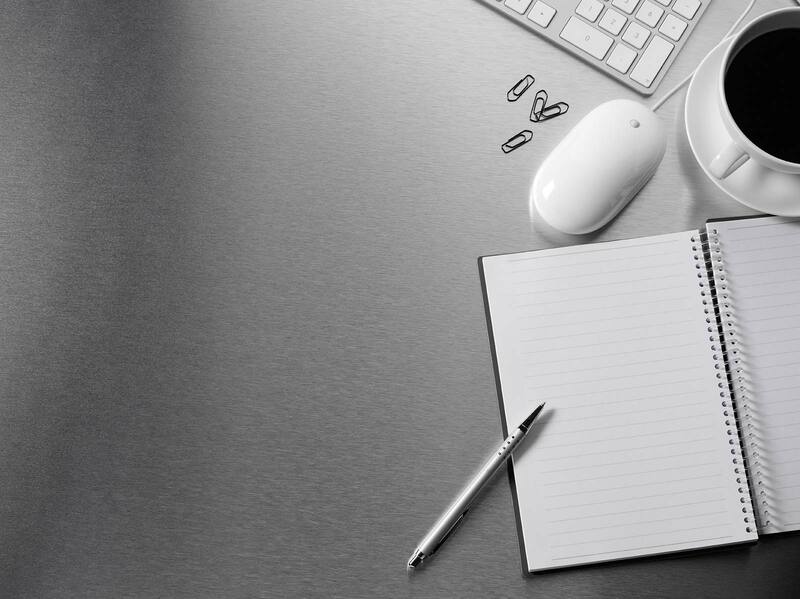 Solve your company’s advertising needs by giving away padfolios with your company name debossed on the front. 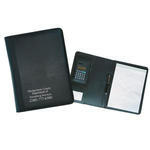 Includes dual power calculator, memo pad, personal document pockets, pen and business card slots.